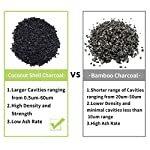 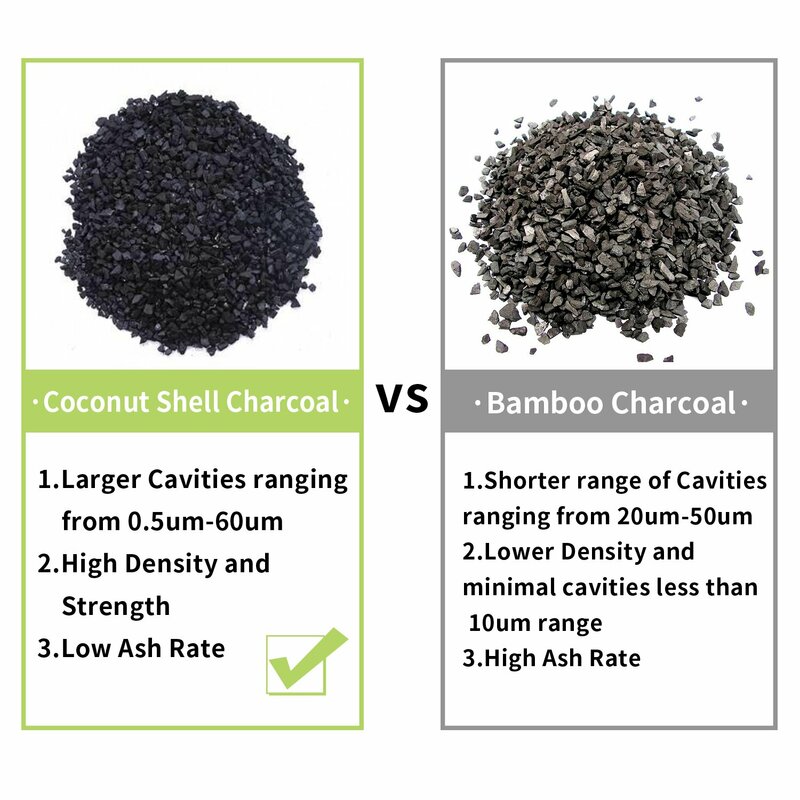 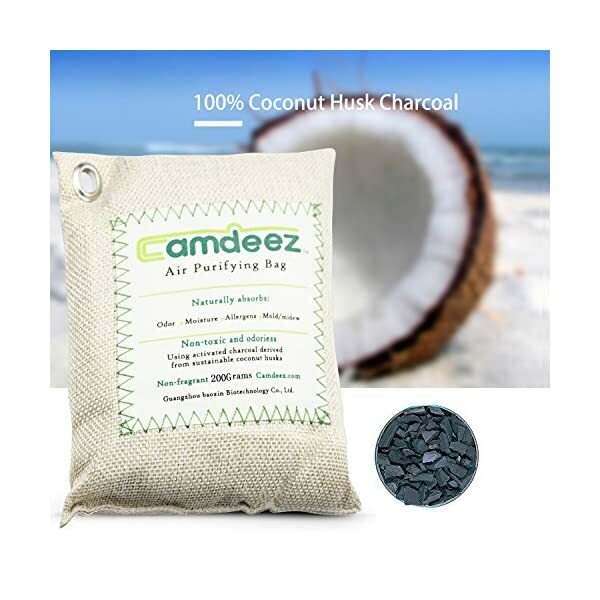 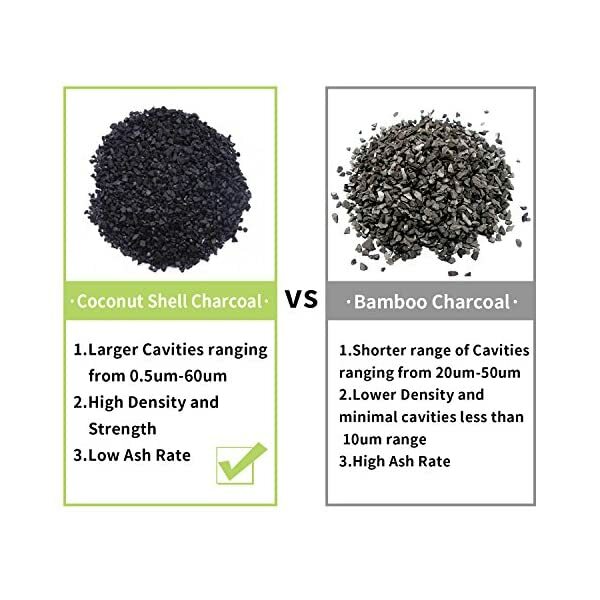 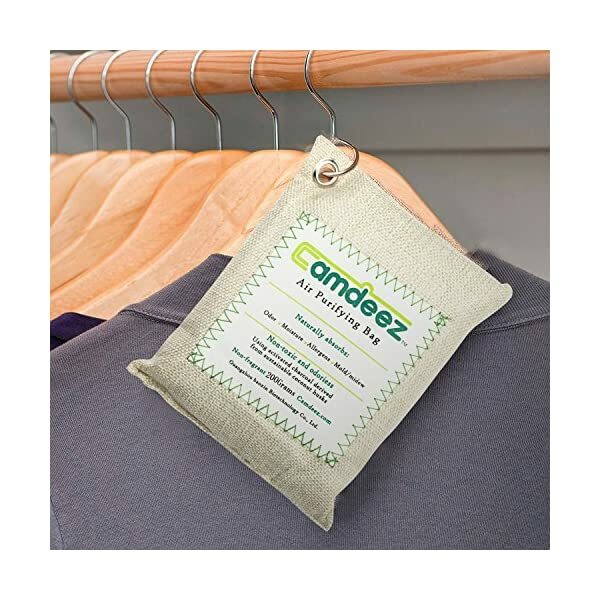 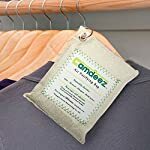 【Better Than Bamboo Charcoal Purifying Bag】 Camdeez coconut shell activated charcoal bag was Technically “activated” to increases its overall surface area per 1 gram. 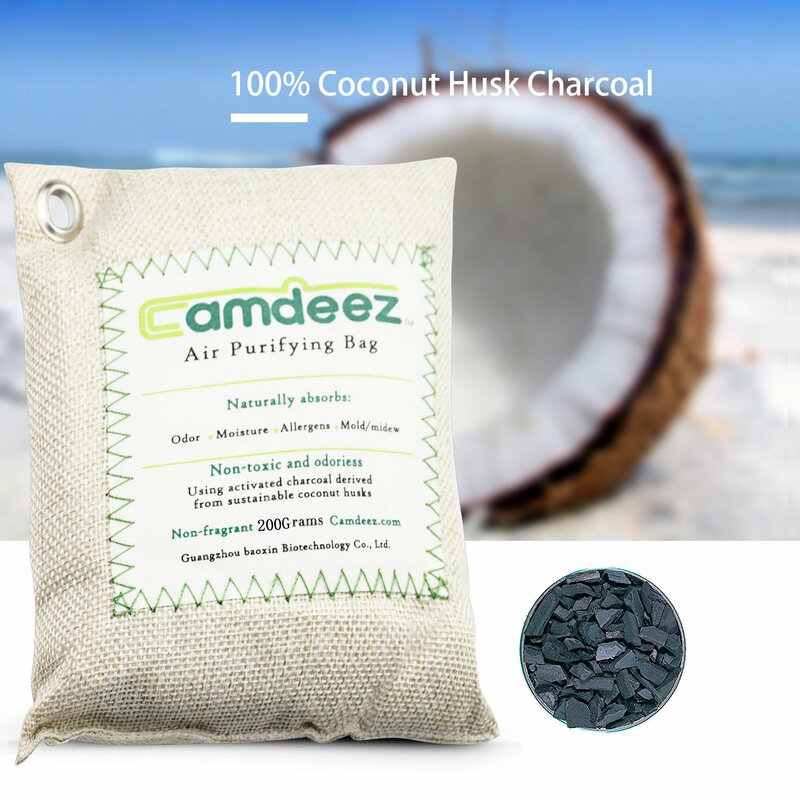 With so much surface area to work with, activated charcoal is extremely absorptive,3-5times more potent than similar bamboo charcoal deodorant products! 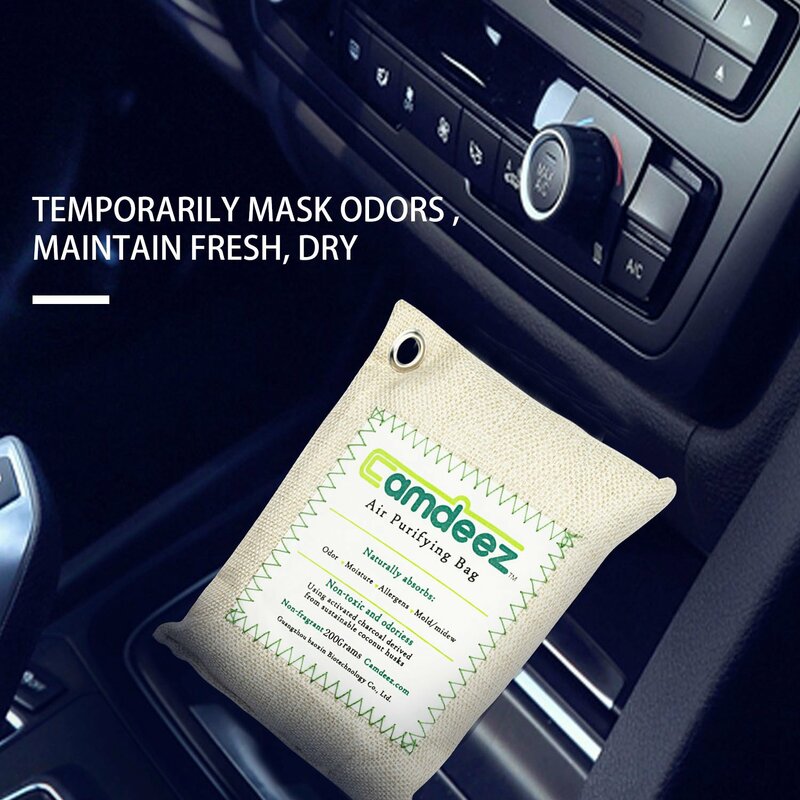 【Excellent Odor Remover&Shoes deodorizer】It can naturally and quickly trap odors, allergens, mold, mildew, moisture , bacteria,formaldehyde, and other toxins as they pass through, leaving you with fresher, purified air. 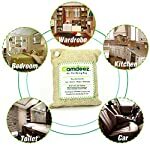 【Easy To Use & Save Your Time】Just place this Odor absorber bag wherever you need more breathable air,like gym bags, shoes, closets, luggage, bathroom and freshly painted walls,Refrigerator., Great For New Car& Renovated House. 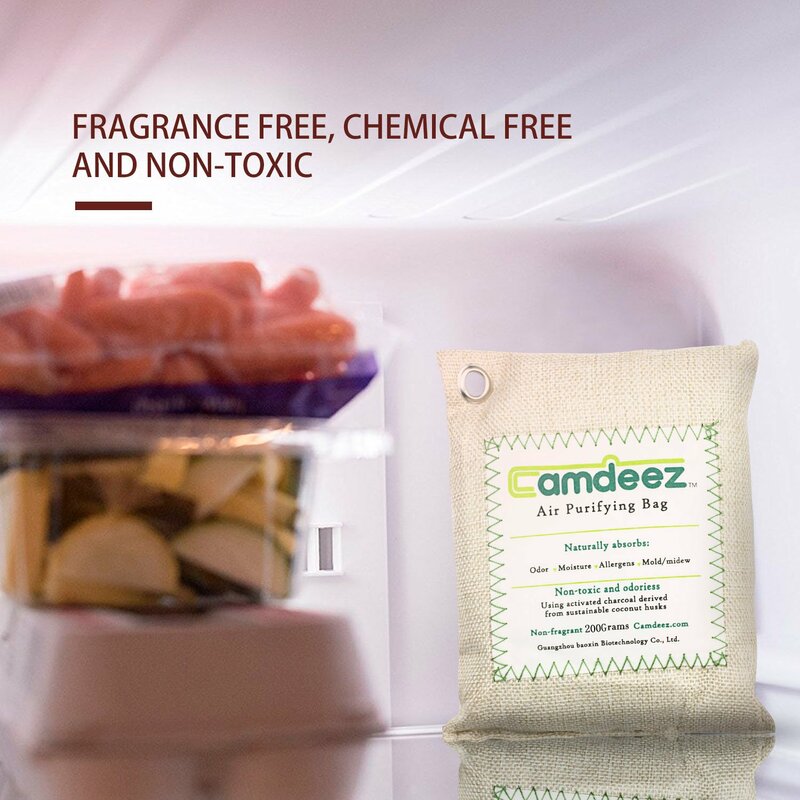 【Recyclable&Long Lasting Air Fresher】It can reuse and last for 1-2 years, to refresh the NatureFresh bag, you simply need to leave it out in the sun for an hour monthly, and it will be ready to use again for another month. 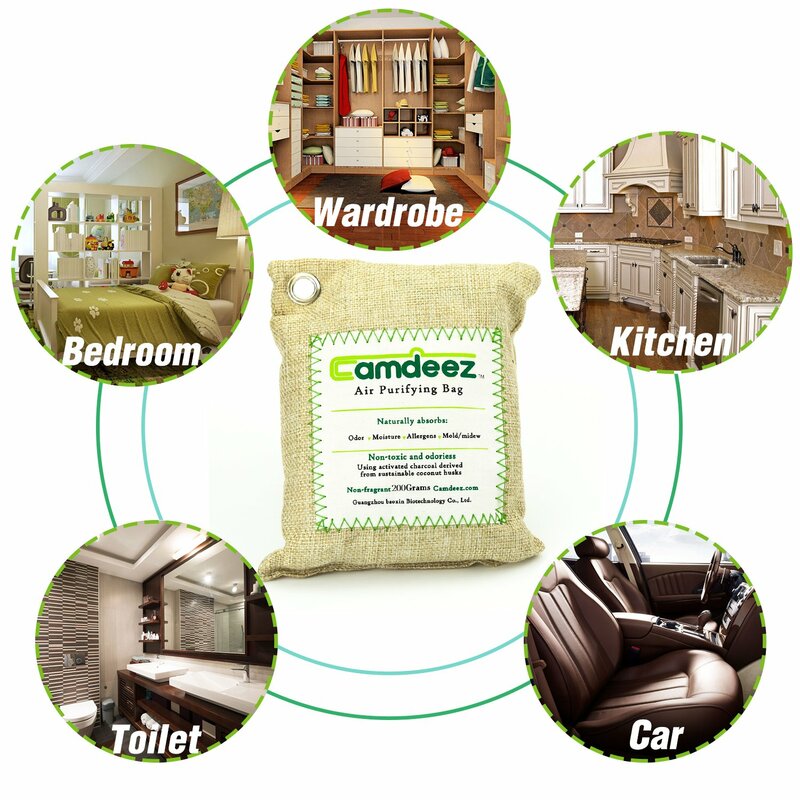 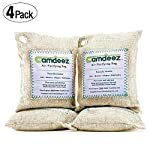 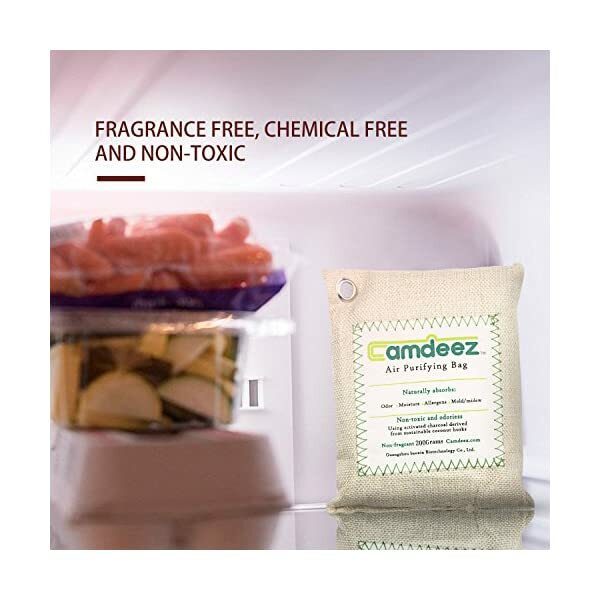 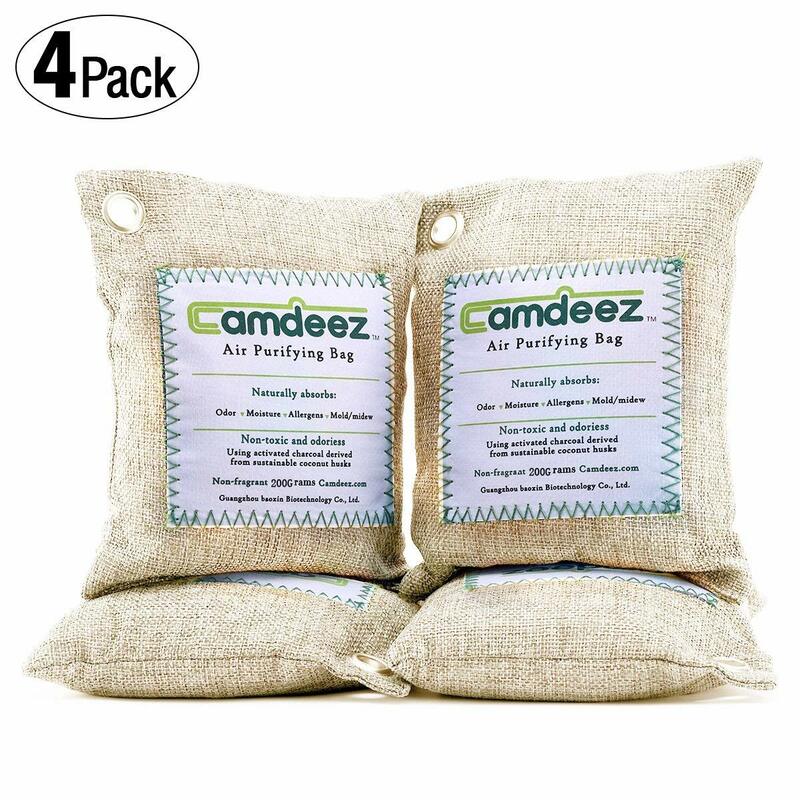 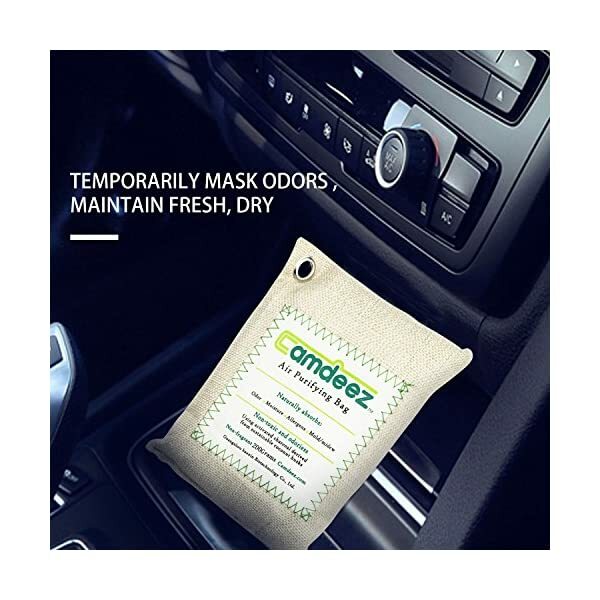 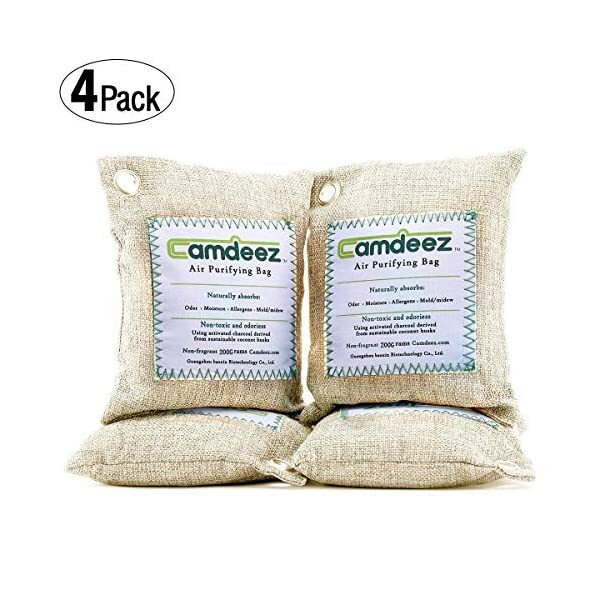 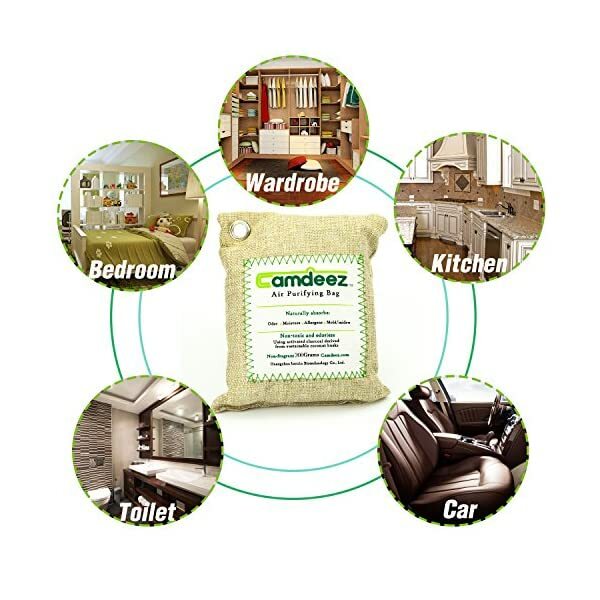 【Risk Free Purchase from Camdeez】If for some reason that you are not satisfied with our odor absorbent bags, you can contact us for a replacement or full money refund. 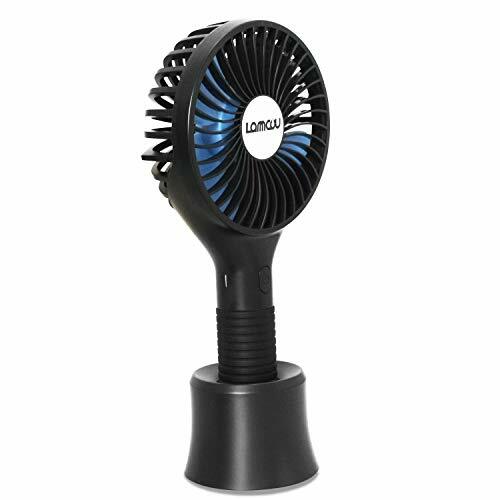 Your email will be replied within 12 hours.